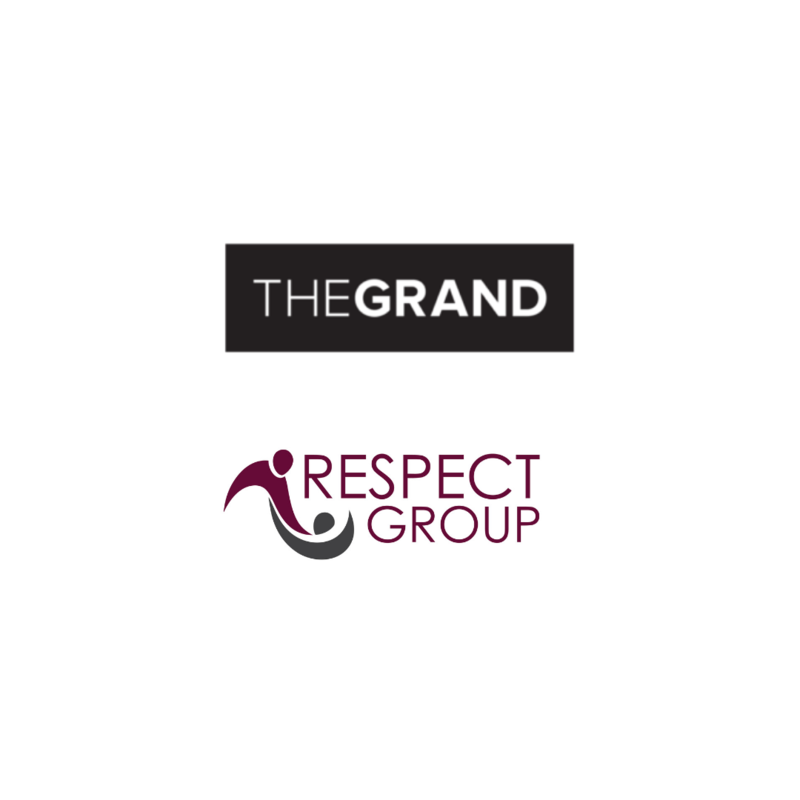 The Grand Joins The Movement With Respect Group Inc.
CALGARY – JANUARY 22, 2019/ – The Grand in Calgary Canada announced today that it will become the first arts organization in North America to become Respect Certified. The Grand has Joined the Movement with Respect Group, a forward-thinking organization founded by former NHLer turned victims’ rights crusader Sheldon Kennedy to deliver training to equip employees with the education and skills needed to prevent bullying, abuse, harassment and discrimination (BAHD) in the workplace. “We at The GRAND are thrilled to be collaborating with Sheldon Kennedy and the Respect Group to help our theatre enhance its workplace culture, not only to eliminate unacceptable behaviours, but to create a positive and supportive environment that unlocks the diverse skills and ideas of our most valuable asset – our people.” – Tony McGrath, Chief Executive Officer, The Grand. Respect Group (respectgroupinc.com) was incorporated on April 5th, 2004 by co-founders, Sheldon Kennedy and Wayne McNeil, to pursue their common passion: the prevention of bullying, abuse, harassment and discrimination (BAHD). Respect Group is made up of a team of over 30 talented individuals whose passion is to create a global culture of Respect. As Canada’s leading on-line provider of prevention education related to BAHD, Respect Group has certified over 1.2 Million Canadians involved in sport, schools and the workplace. Respect Group is a Certified B Corporation (bcorporation.net).